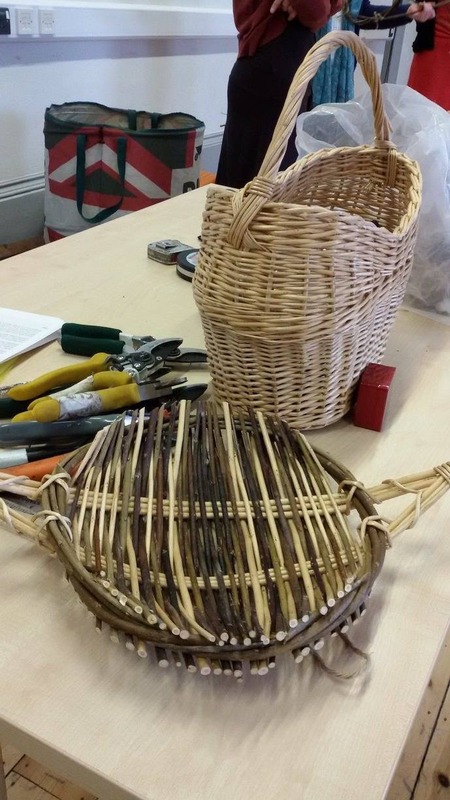 Funded by Erasmus Plus, Handmade Wellbeing was an exciting European project with partners universities and organisations from Finland, Austria, Estonia and the UK. 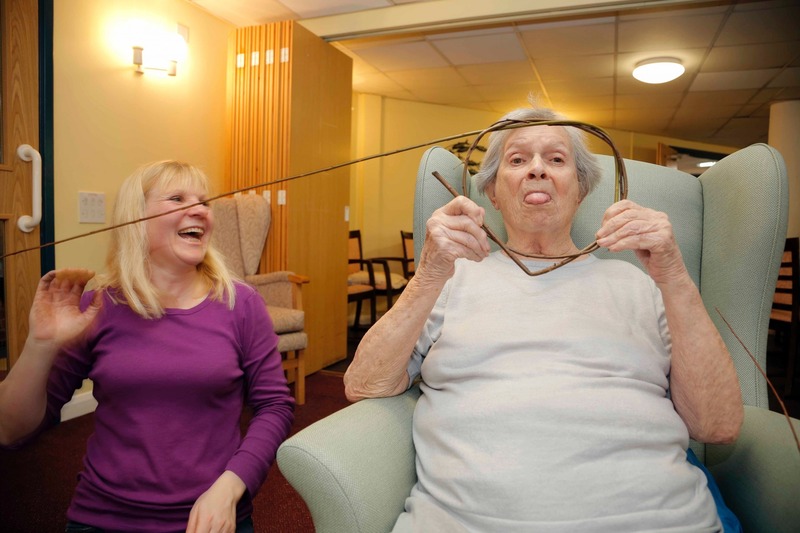 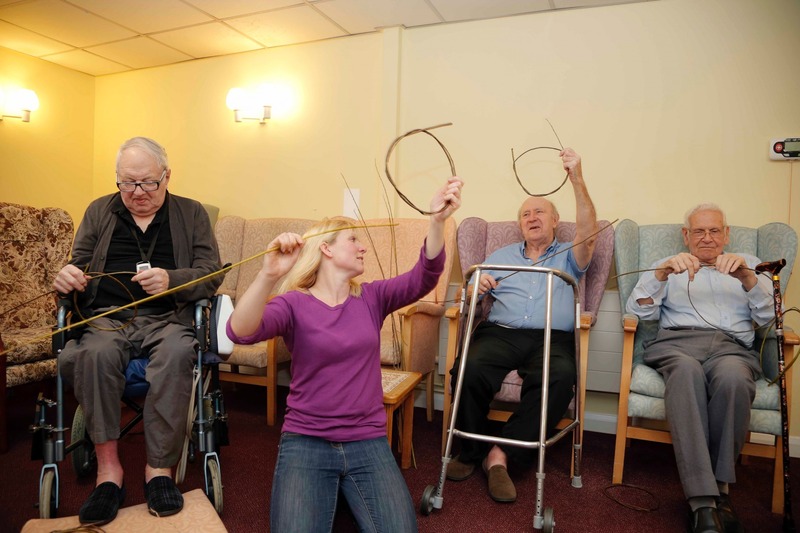 The project centred around the co-design of educational models to enable artists, educators and craft professionals to work with different target groups in Social & Health Care. 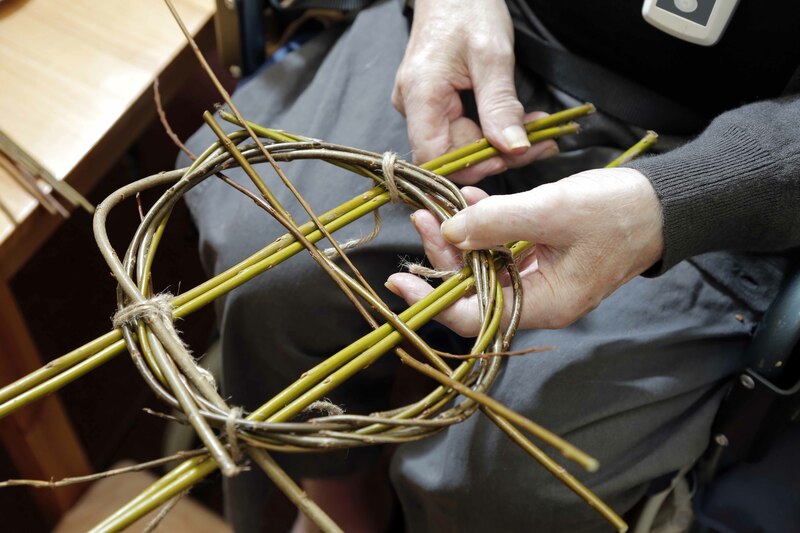 Having already led Willow Workshops for the Creative Times with Guinness Partnership Care & Support Project in 2015, it was a natural progression for me to lead workshops for Handmade Wellbeing. 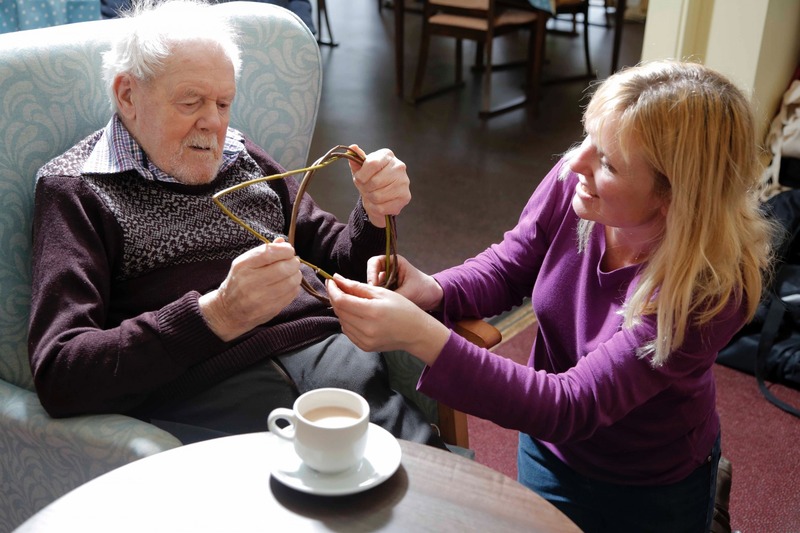 As the UK partner, Superact CIC, hosted the first training event in February 2016. 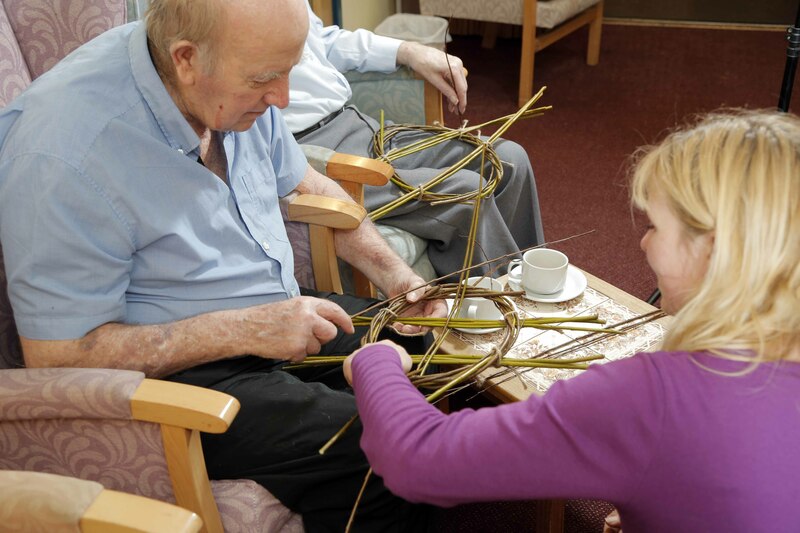 During this event I led three Willow Weaving Workshops based around creating a simple willow frame platter. 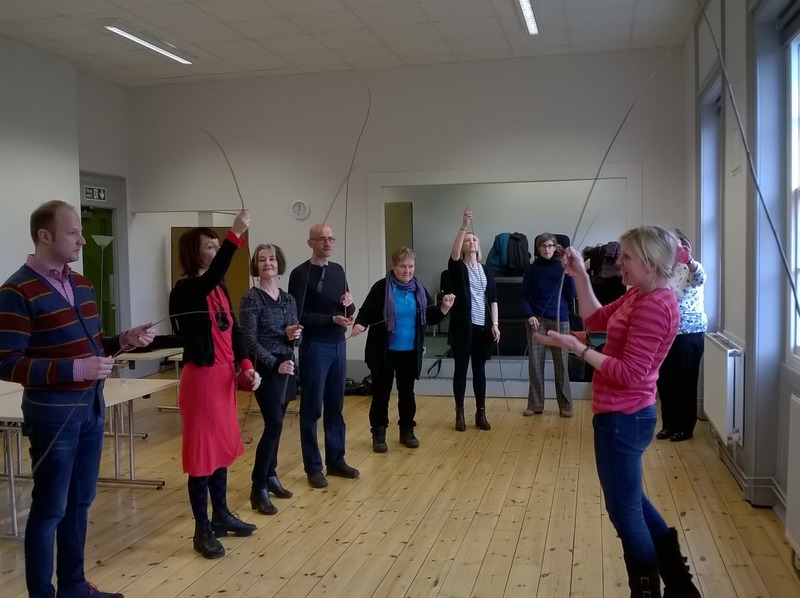 Firstly I taught the European lecturers and teachers and then I was observed by them as I adapted and taught this workshop in a residential and Day Care Centre in Devon. 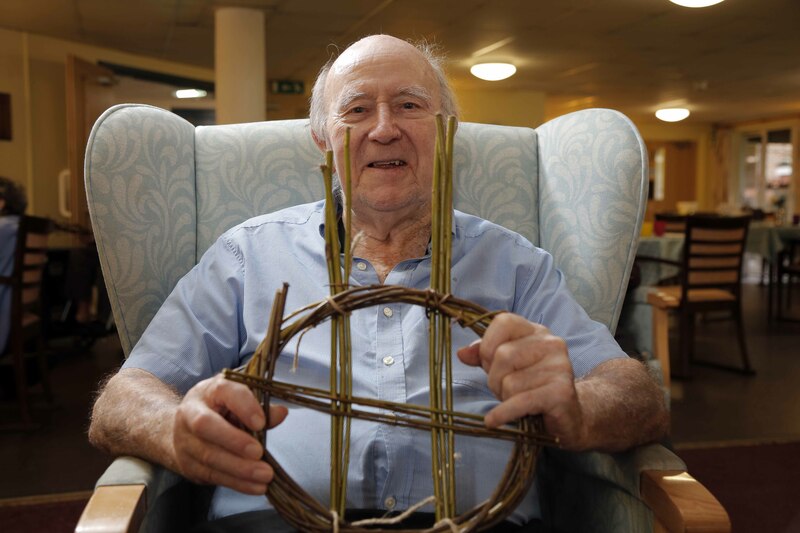 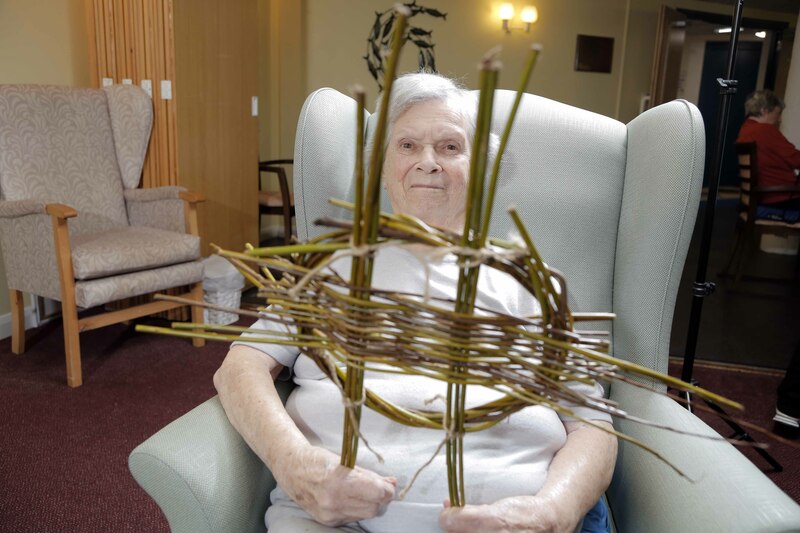 Both the Creative Times and Handmade Wellbeing Projects have allowed me to develop my teaching skills and discover the joy and privilege of weaving willow with our older generations.